At Pioneer Towers, we help our residents enjoy an independent lifestyle. 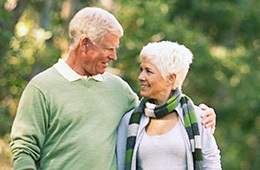 We do this through offering amenities that increase each resident’s quality of life. We want your stay at Pioneer Towers to be easy and comfortable, and we provide you with the opportunity to enjoy the retirement life you have been looking forward to.